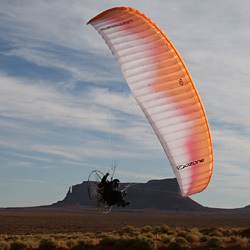 Miniplane Paramotors are some of the best Powered Paragliders on the market today! They are lightweight, reliable, powerful and easy to work on. The Top 80 engine has been the standard of the industry for many years now, and pilots around the world enjoy the friendly skies every day with this incredible paramotor. With the new Minari and Moster engines, heavier pilots and Tandem Instructors can now enjoy Miniplane's signature ABM (Low-Hangpoint) Harness setup with Weight-Shift. Both of these styles are fully supported here in the USA for parts and service by Miniplane-USA's network of Dealers. You really have to try these fine machines to understand what their well-loved reputation is all about. 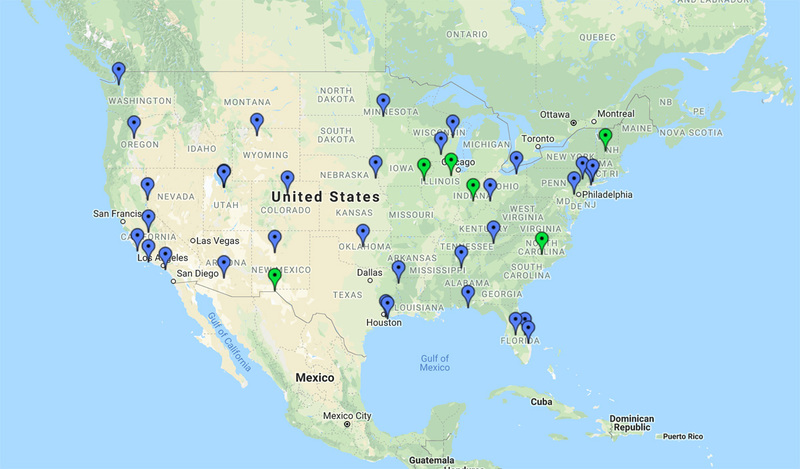 Contact us to find a Dealer near you for a Demonstration Flight or to discuss getting involved in the incredible sport of Powered Paragliding and Paramotoring. 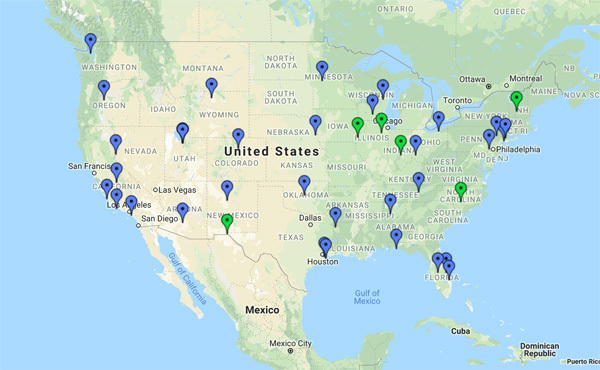 Below you will find a US map of Miniplane Dealers across the United States. Most are USPPA Certified Instructors and are familiar with our product line. They will be your best source for learning, setup, parts and support for the paramotors, trikes, gliders and other products we offer. Interested in becoming a Miniplane Dealer?